If you've gotten a tiny bit impatient while waiting for the next entry in 2snacks' popular Two Best Sisters Play videos, it looks like there's at least a little something to tide you over until the next one drops! Russian animation team NDAnimations brings us a fan episode of a fan series (neat!) ponifying the Two Best Friends misadventures in the world of Skyrim; check out the video embedded above! Or to put things a little more eloquently, it looks like it's Friday night once again, folks! Which just so happens to mean that it's also time for one of CinemaQuestria's weekly Friday Game Nights. Left 4 Dead 2 is the flavor of the week this go-round; check out the usual information below the break, and as usual, enjoy your weekend! A long time ago, on an iteration of this website now long gone, there used to be a recurring post every month under the name of Lyra's List with a simple mission: compile Game Design Documents and list available talent for My Little Pony: Friendship is Magic fan games. Whether you had an amazing idea for the fandom's Next Big (Playable) Thing but had none of the skill to bring it to life, did have the skill but simply couldn't go it alone, or even having the skill, whether as a programmer, musician, artist or writer, but didn't have a project to call your own, you turned to Lyra's List. 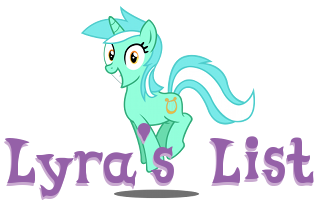 Now that we've really got the ball rolling again here at Equestria Gaming, we think the time is more than right to bring Lyra's List back. If any of the above describes you, check the details below the break for more information. It's once again that time of the week, folks! For tonight's Friday Game Night, the folks at CinemaQuestria are playing Overwatch! 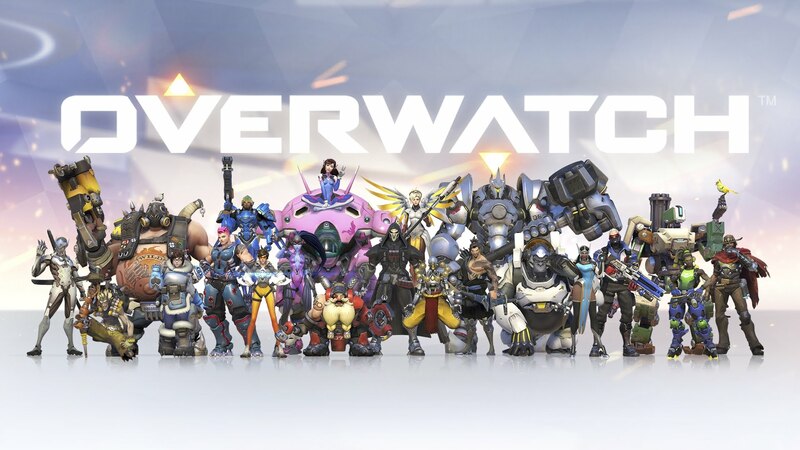 Yeah, okay, so this particular entry is admittedly pretty lackluster, but Overwatch is one of those newfangled modern games, and I'm really not hip with what the kids are playing these days. Lamentations on inevitable march of time aside, check out the list below for the usual details, and have a lovely weekend, y'all! Time: 9:30 pm EDT on April 21st. We've made some new friends today! Everfree Games is, as the title and the newly added button on the left suggests hint hint, click it!, is a public Discord server focused primarily around pony game development, but which also caters to horse artists, writers and musicians; y'know, your pastel horse-themed creative and productive types! With Cloudsdale having been shut down, and MyLittleGameDev/MyLittleGameChat being rather quiet and lacking in activity, I felt there needed to be an easier and more streamlined place for people to share their works, so I set up the Everfree Games server. I figured a public Discord server would work best since lots of people have Discord already, with anyone being able to join in without even installing the app. So yeah, if you just so happen to be a horse game developer, or even a writer, artist or musician, or perhaps even aspire to be one, why not pop in and chat with some like-minded folk? It's a creative bonanza just waiting to happen! Looks like it's that time of the week again! On the docket for this week's game night, the folks at CinemaQuestria are playing Valve and the internet's favorite hat simulator (I don't know if that's a tired joke yet but I'm making it anyway okay jeez), Team Fortress 2! Check out the finer details below, and enjoy your weekend, folks! Time: 9:30 pm EDT on April 14th. Man, I don't know about the rest of you folks, but I'm definitely always excited when a new one of these simulators drops! Heartwarmer-MLP's back at it again, following up the previous Derpy Hooves simulator (yes, this one is 4 and the last one was 6, the numbering scheme here is weird) with everyone's favorite magical, multidimensional horse/human hybrid, Sunset Shimmer! As far as things to do go, there are a handful of new things: the ability to brush Sunset's mane, and the ability to either dye or Rainbowfy™ it. Aside from that, this is pretty much everything you've come to expect from one of these simulators at this point! 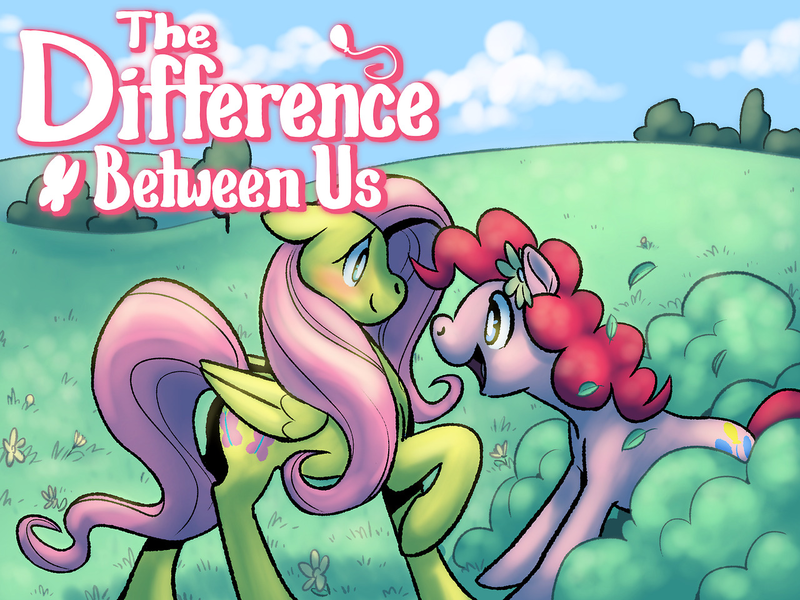 Check it out at the link above, and as always, happy magical horse booping! Within reason, of course! Please Boop Responsibly™. Are you ready to wrap up your week (or maybe get it going, if you're like me!) with some more game-based shenanigans? I know I certainly am! For this week's Friday Game Night, our lovely friends at CinemaQuestria are keeping things traditional-yet-modern in Tabletop Simulator. You know the routine by now; check out the details below, and happy...uh, tabletopping, I think? If it wasn't a word before, it is now! Well, would you look at that. Looks like it's a certain colorful horse gaming website's anniversary today! It's kinda hard to believe this place has been around for six years, isn't it? That's cumulatively speaking, anyway; the actual "active time" count being a little wonky what with all the inactivity and outright death and junk. Still though, given all the stops and starts over the years, the fact that the site's still around and kicking (not to mention something I've happily become a part of!) even through all of that is simply amazing to me! Y'know, I've got to admit that it's quite a bit harder to write up something with more substance than just "hey the site aged how about that" than I thought it was going to be. Our version of Equestria Gaming is rather different than the site in years past, seeing as this is a very independent reboot-slash-continuation of the original , meaning that we just don't have around on-staff capable of waxing nostalgic in a way you'd expect for a later anniversary. Of course, that doesn't mean we can't have anything like that! We might not have been around here for a super long time, but we were (er, mostly) readers once and have at least some memories all the same! Which brings me to my point; the same goes for all of you out there reading this post! We've got a comment section, you have the memories or at least something to say; wax nostalgic about Equestria Gaming, colorful horse gaming, or even just colorful horses in general below! To those of you that have stuck around the past six years, thank you! Onward towards the future!